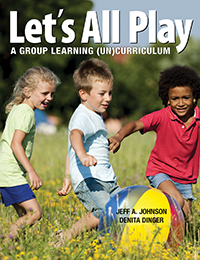 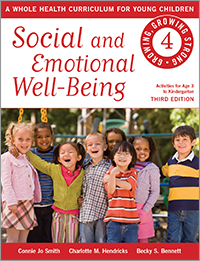 Social-emotional learning activities. 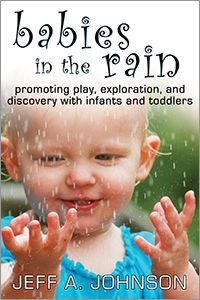 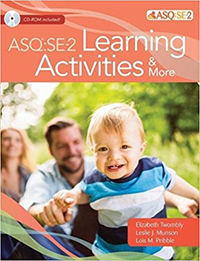 With more than 90 fun, developmentally appropriate activities—10+ per age range—you'll promote adult–child interaction and key social-emotional skills. 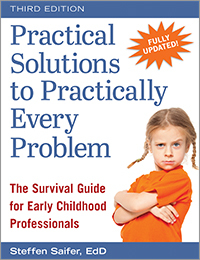 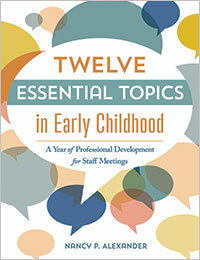 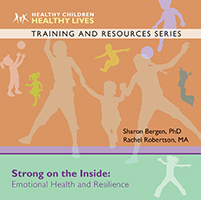 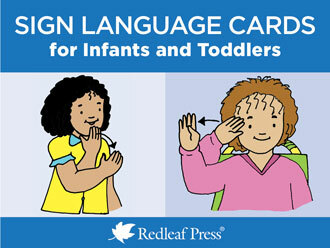 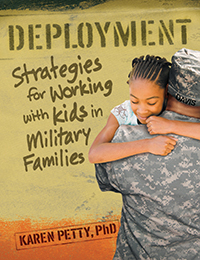 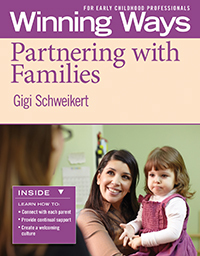 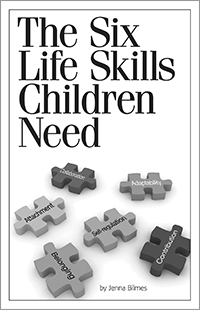 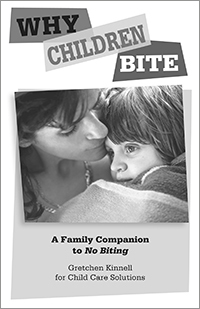 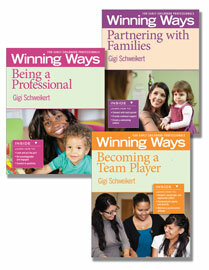 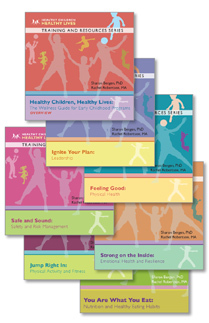 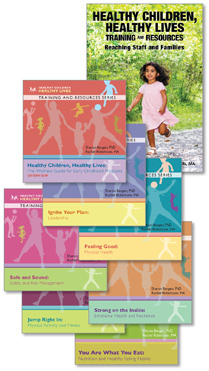 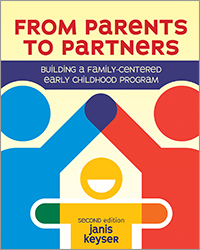 Give them to parents after every screening to help children make progress in their social-emotional development. 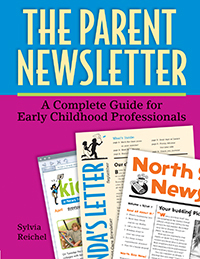 Newsletters for parents. 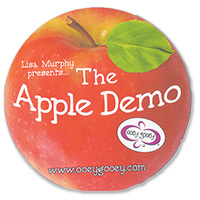 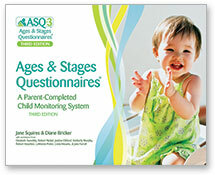 Along with the activities, give parents a copy of the newsletter that corresponds to their child's age. 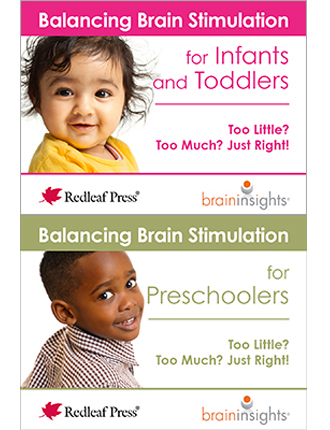 Engaging and fun to read, these nine newsletters explain important social-emotional milestones, share tips on strengthening this area of development, and offer parents warm and encouraging words of wisdom. 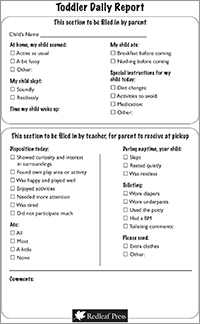 Topic-specific handouts. 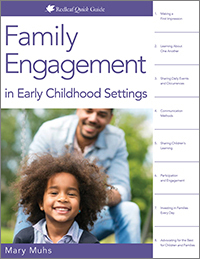 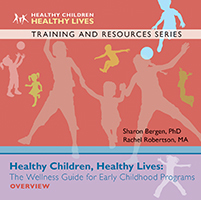 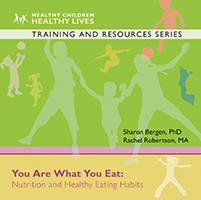 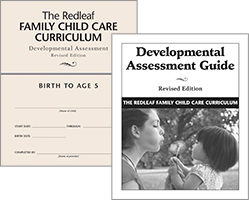 You'll get concise, age-specific handouts that answer parents' questions about three big topics important to social-emotional development: feeding, sleeping, and calming. 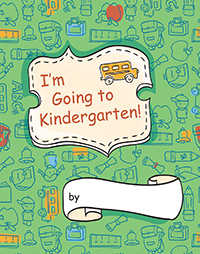 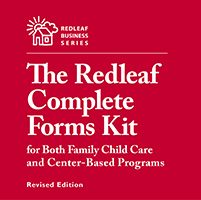 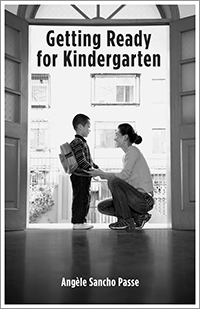 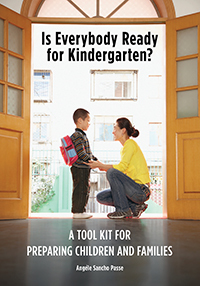 Also included are tip sheets on special topics such as choosing child care, establishing routines, learning to use the toilet, preparing for kindergarten, and more. 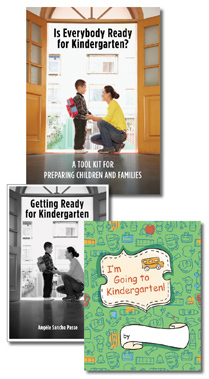 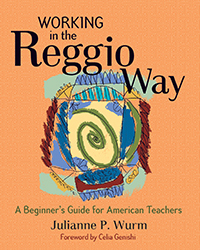 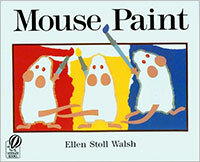 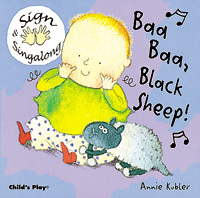 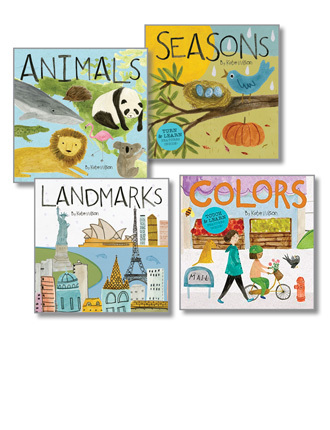 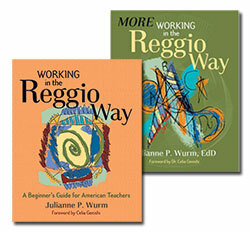 All materials are written at a fourth- to sixth-grade reading level to make them accessible to a wide range of parents. 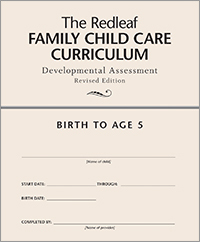 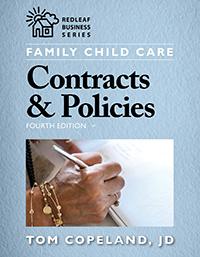 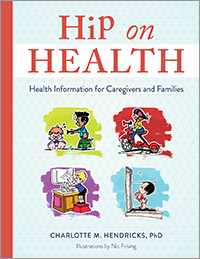 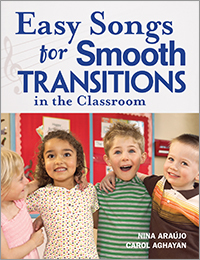 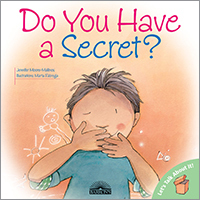 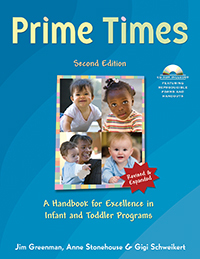 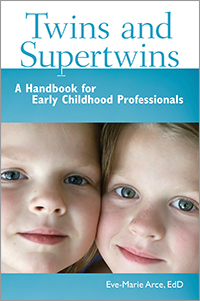 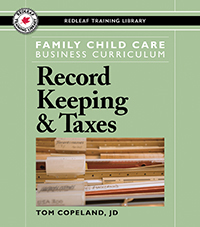 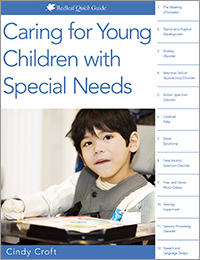 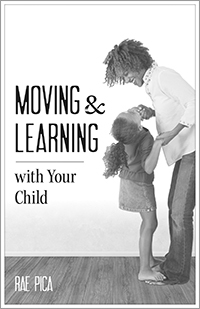 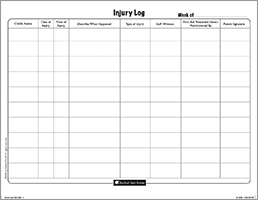 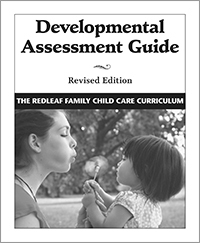 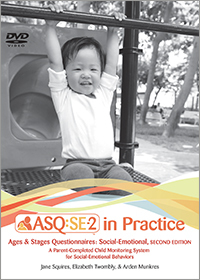 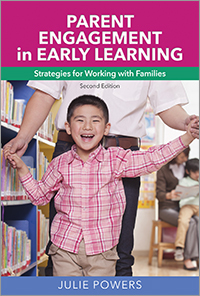 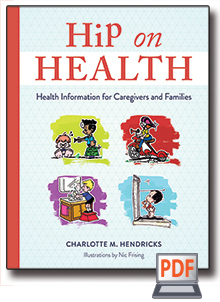 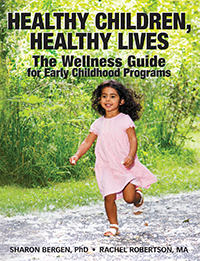 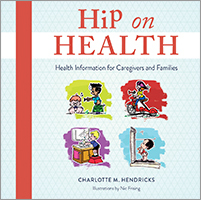 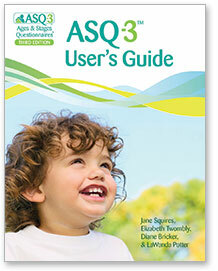 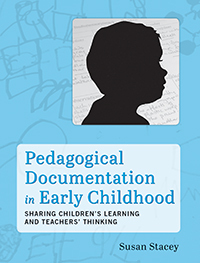 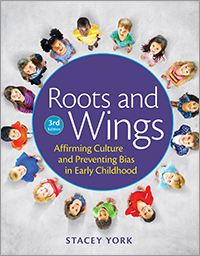 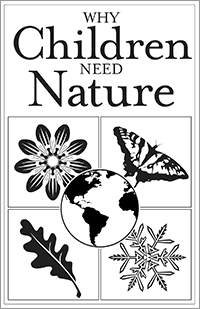 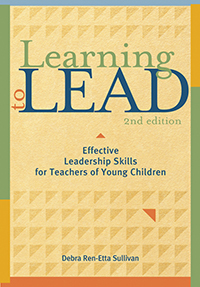 You can access and share the content in three easy ways: photocopy sheets right from the book, print full-color copies from the included CD-ROM, or share them with parents via email or through ASQ Online.